MEDIA, Pa. (WPVI) -- A former Main Line teacher charged with having sexual contact with a female student pleaded guilty Monday in court. 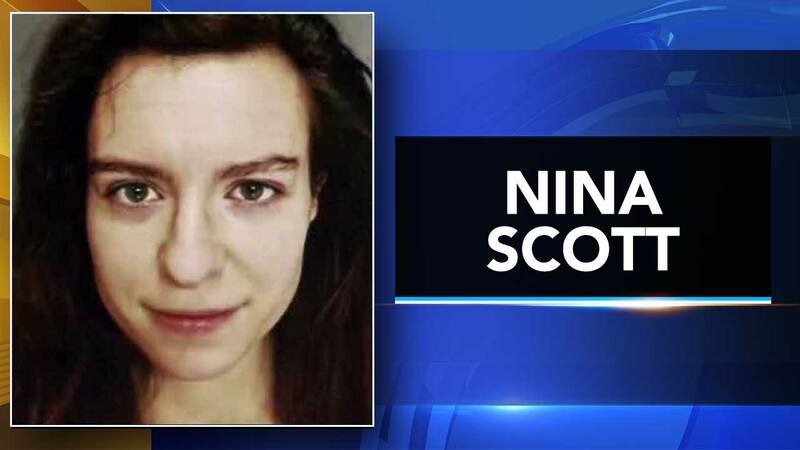 Twenty-eight-year-old Nina Scott of Downingtown admitted to having a sexual relationship with a 16-year-old. She was a teacher at the Village School in Rosemont, Radnor Township at the time. A teacher at the Village School in the Rosemont section of Radnor Township has been charged with the sexual assault of a student. The school is a court ordered facility for children with emotional and behavioral problems.